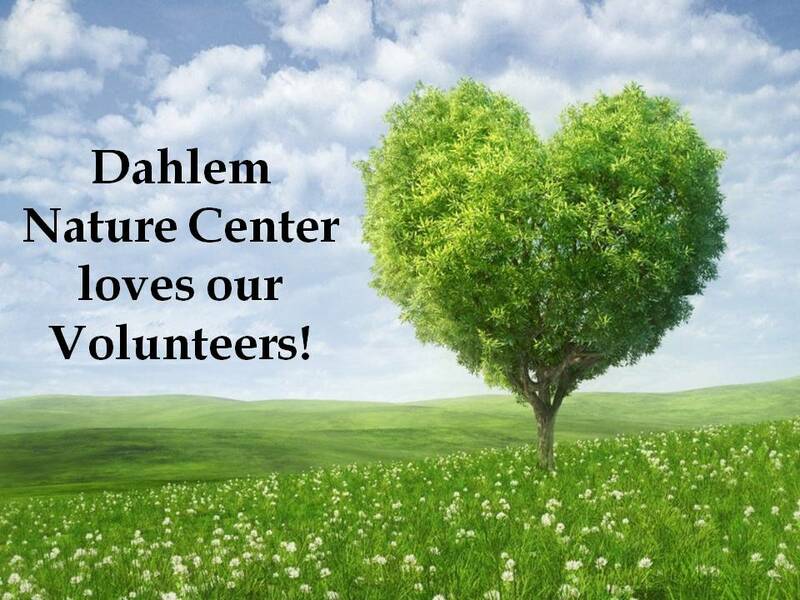 Interested in learning more about volunteering at Dahlem? Join us on Tuesday, February 26th for our New Volunteer Open House. There are many ways you can help out here at Dahlem, with plenty of opportunities inside and out!